If you’re a Mercedes-Benz enthusiast with a focus on the high-end performance lineup, then chances are you’ve spent some time checking out the Mercedes-Benz AMG® lineup. The world-class engineering offered by AMG® is available on virtually every vehicle in the Mercedes-Benz lineup today, bringing together a host of engineering aspects to deliver fast, agile, and sophisticated driving capabilities that can go toe-to-toe with any vehicle out there. Check out the lineup at Mercedes-Benz of El Dorado Hills, but first get some background on the AMG® brand and engineering. What does AMG® mean? It stands for Aufrecht, Melcher, and Großasch—the names of the two engineers who started the original Aufrecht Merlcher Großasch engineering firm and the place where they started it. When he left Mercedes-Benz in 1966, Aufrecht had the idea of bringing unmatched racing car performance to the track and to the road. From very early on, they had enormous success; in 1971, they hit a milestone with the AMG® Mercedes 300 SEL 6.8 becoming the champion in its class at the 24 Hours of Spa. Over the decades that ensued, AMG® made an international name for itself as a premier producer of high-performance vehicles. 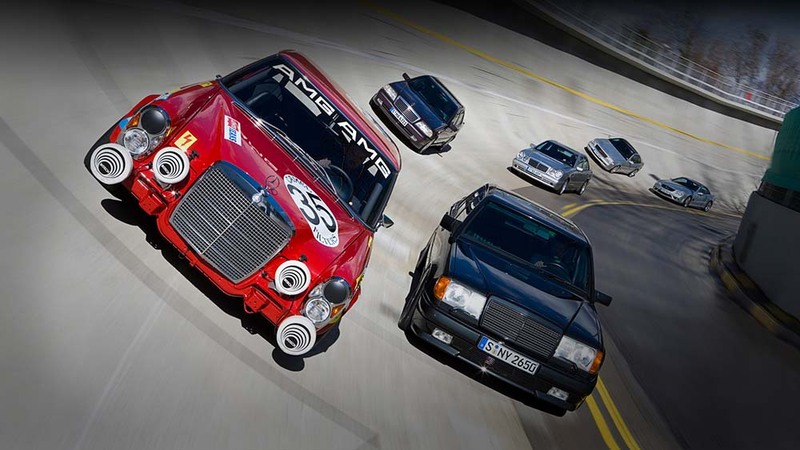 In 1990, Daimler-Benz AG signed a cooperation agreement that made it possible for AMG® products to be directly sold and maintained through Mercedes-Benz. The result was a fusion of high-end performance and luxury that has taken the world by storm. What Sets an AMG® Vehicle Apart? AMG® vehicles stand out from other performance models in a number of different ways—and it’s clear from first impression. 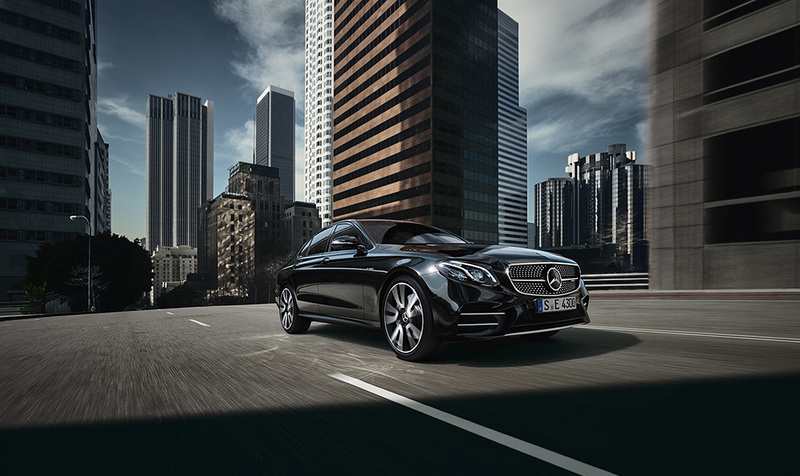 While these vehicles resemble other Mercedes-Benz models in their respective classes in a number of key ways, they also add unique styling elements and AMG® badging that makes it clear they’re in a class all their own. It’s far from a skin deep affair, though, as Mercedes-Benz models that sport the AMG® badge are virtually completely reworked under the hood and chassis. Beginning with a meticulously hand-crafted engines, AMG® goes on to develop precision drivetrain, transmission, suspension, and brake work. Even the body is reworked to increase stiffness and improve aerodynamics. Each of these elements is developed with a full understanding that every part works integrally as part of a larger system, creating a driving experience that’s as powerful as it is seamless. Are you ready to feel the incredible response and sophisticated engineering that AMG® has to offer? 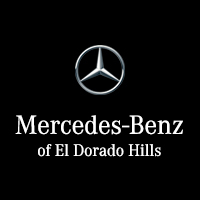 If so, we invite you to come check out the entire lineup of Mercedes-Benz AMG® vehicles at Mercedes-Benz of El Dorado Hills, located at 1000 Mercedes Lane in El Dorado Hills. Got questions? Feel free to give us a call!